ONTARIO, CANADA – One of the premier destinations for golf vacations in North America is Ontario, Canada. And it is also one of the most concentrated golf regions with more than 650 courses in the area. Book a golf package to Ontario, Canada and experience great golf courses in Toronto, Muskoka or the Niagara Region. Take a golf vacation to Toronto, and in the process experience the most multicultural city in Canada. Check out Toronto’s many neighborhoods, from Chinatown to Little Italy, and taste more than100 types of cuisine. In Canada’s Muskoka region, north of Toronto, after you have had enough water hazards and greens, relax near a lake or explore Muskoka’s other green spaces. “Muskoka offers some of the most beautiful scenery Canada has to offer, as well as a variety of resort amenities, from luxurious havens to rustic cottages,” according to Roberts. Niagara is the region where one can golf, tour a winery and compare many of the Canada’s world-renowned wines. While here, marvel at 600,000 gallons of water that rush over Niagara Falls every second. And don’t forget to test your luck at Casino Niagara, which is a short drive from Toronto. Experience all that makes Ontario, Canada one of the top destinations for those on a golf vacation such as the region’s natural wonders, international excitement and outdoor adventure. But it doesn’t end there in Ontario: Tasteful delicacies, lively cities, rich history, and the reason it is a top inclusion on golf packes, world-class golf and fun-loving people. Getting to Canada is easy, whether you drive or fly. There are many golf destinations within 100 miles of the border, so a Canadian golf vacation really easy to coordinate and execute. Canada welcomes millions of visitors from the United States each year to their top golf courses. Direct flights go from most major air terminals to major Canadian cities, including Victoria, Vancouver, Calgary, Edmonton, Regina,Winnipeg, Thunder Bay, London, Toronto, Ottawa, Montréal, Québec City, Saint John, Halifax and Yarmouth. It is very convenient to drive to Canadian destinations with many north-south American interstates and major highways connecting directly to the border. All US state driver’s licenses are valid in Canada, and local traffic laws (including mandatory use of seat belts) and road signs are similar. Remember to bring proof of ownership of your vehicle, as well as proof of insurance. And know the metric system: A posted speed limit of 50 kilometers per hour, for example, is equivalent to 30 mph; 80 kilometers per hour averages to 50 mph. A passport is required to enter Ontario and all other parts of Canada. There are restrictions on items you can bring into Canada, including a limit on the amount of alcohol and tobacco, and strict laws that restrict or prohibit the possession of firearms. The US dollar is only slightly stronger in than its counterpart in Canada. Major credit cards are widely accepted in Canada. Automatic banking machines on the Interac system are also widely available. Some Canadian sales taxes are refundable for goods taken out of Canada. Information on tax rebates is available at tourism information centers located around Ontario and the nation. Use this travel advice to coordinate your golf vacation to Ontario, Canada, and you will have one of the best golf experiences of your life. There are plenty of options throughout Ontario to book various golf packages at award-winning golf courses. 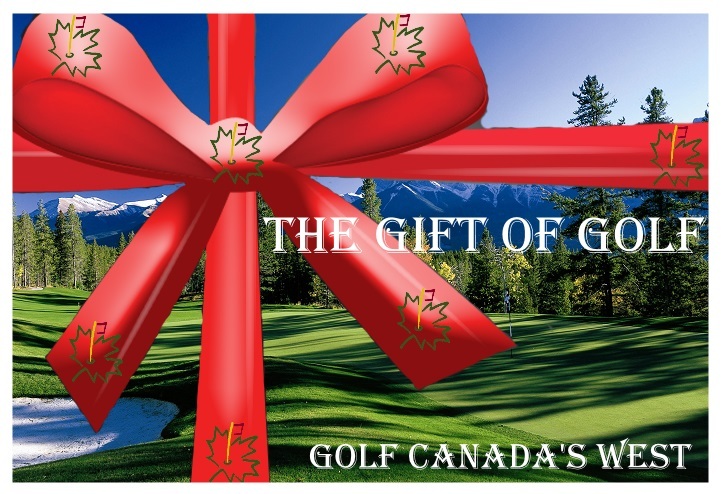 Come for the golf and experience the best of Canada.